HNS is a new free secondary school for boys and girls aged 11-19, which features class size of up to 25 pupils, 100 places for Year 7 pupils, all with a particular focus on music. 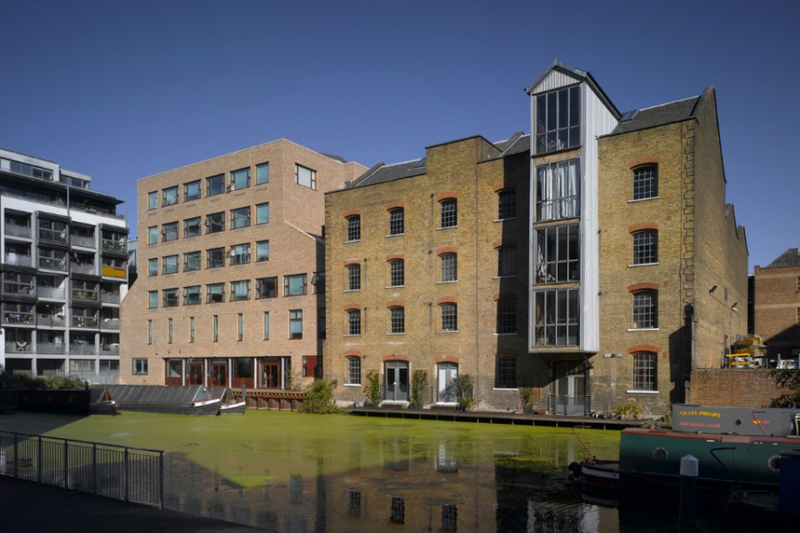 The School accommodates up to 700 pupils, with the site providing excellent access to residents of Central and South Hackney as well as East / South-East Islington. 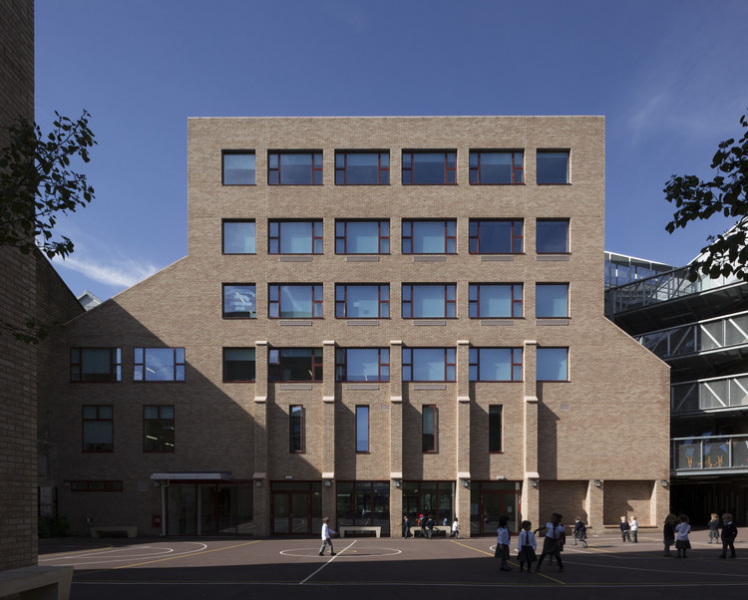 CMA Planning worked with architects Henley Halebrown and Willmott Dixon to secure permission in September 2013 from the London Borough of Hackney for the new School. The School opened in two phases. The Downham Road site was opened in September 2013 and accommodated 200 pupils in the first two year groups. This building contains four classrooms, a science lab, art space, music practice rooms and a communal area for meals, assembly, sport and entertainment. The adjoining Kingsland Road site (formerly used by Travis Perkins) then opened in 2015. 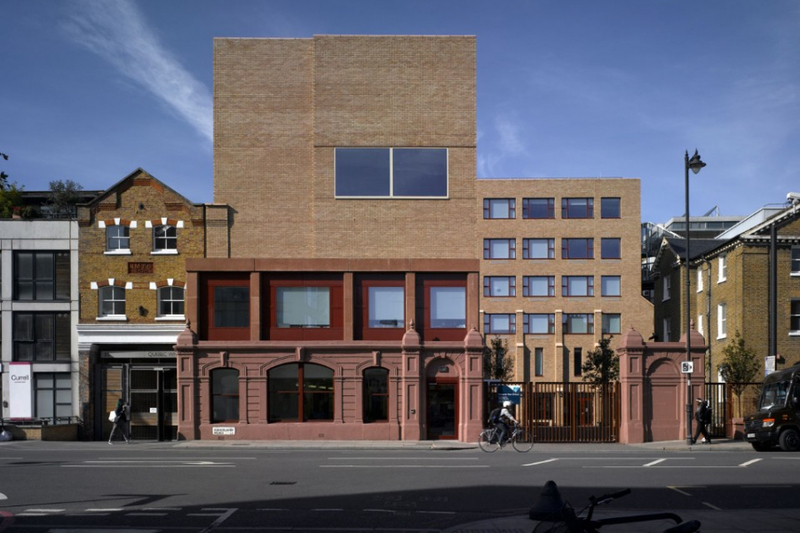 Issues successfully addressed included the site being overcrowded, the design negatively impacting on the conservation area, daylight to adjoining homes, and noise and disturbance.